Your subscription has been expired, please repay to continue using our services. Enter your email to get started!  © 2019 Tibolli LLC . All Rights Reserved.